The Roland HP603A Digital Piano is designed with the advanced home musician in mind. The SuperNATURAL sound engine produces an accurate and organic sound. 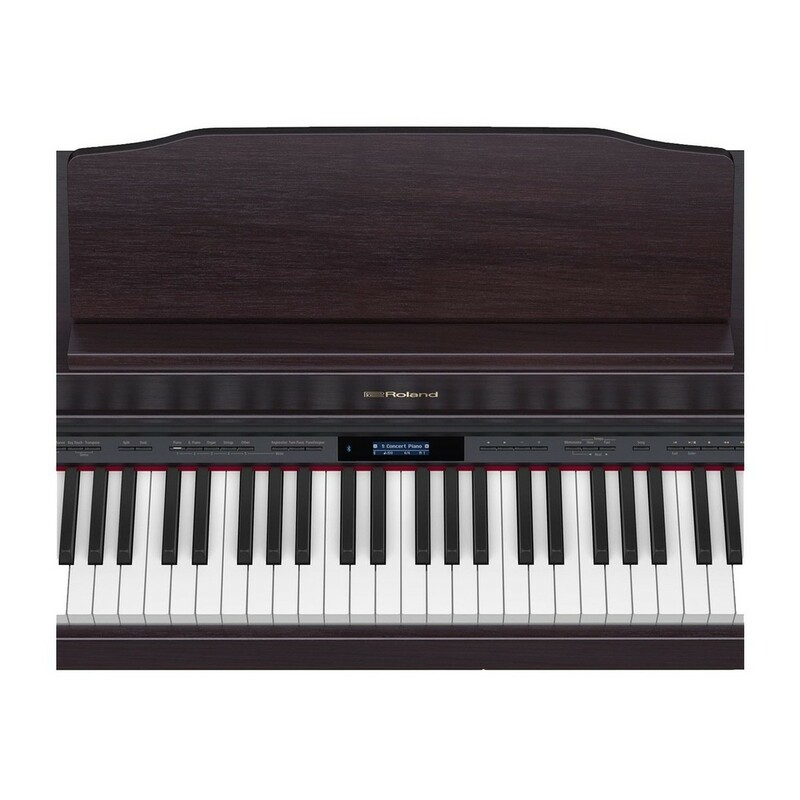 The HP603A's library features 319 voices including pianos, synths and orchestral instruments. 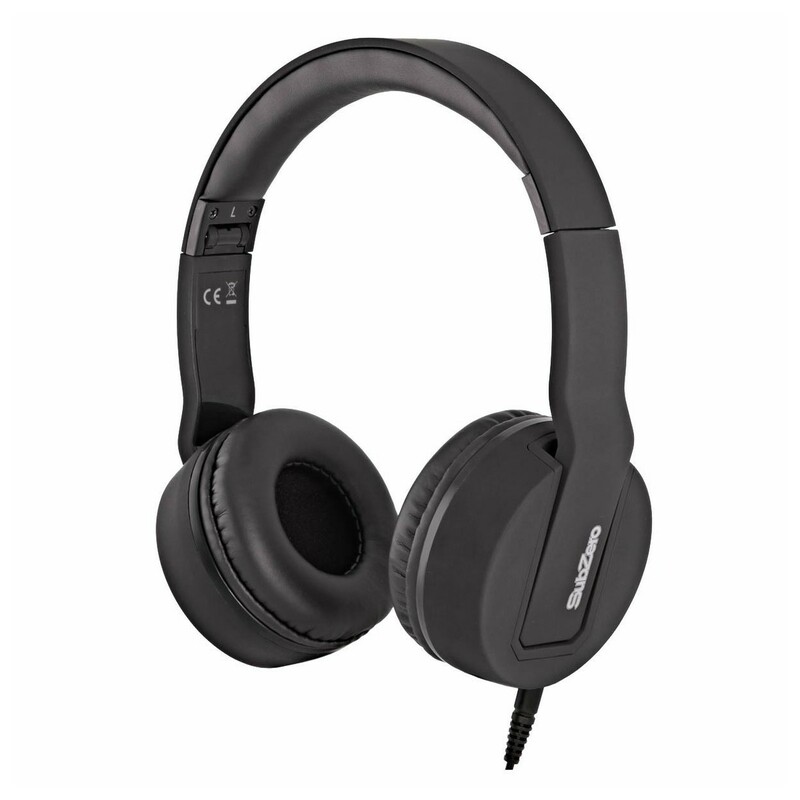 This model benefits from Bluetooth MIDI and audio integration allowing you to connect with bespoke apps and stream music. 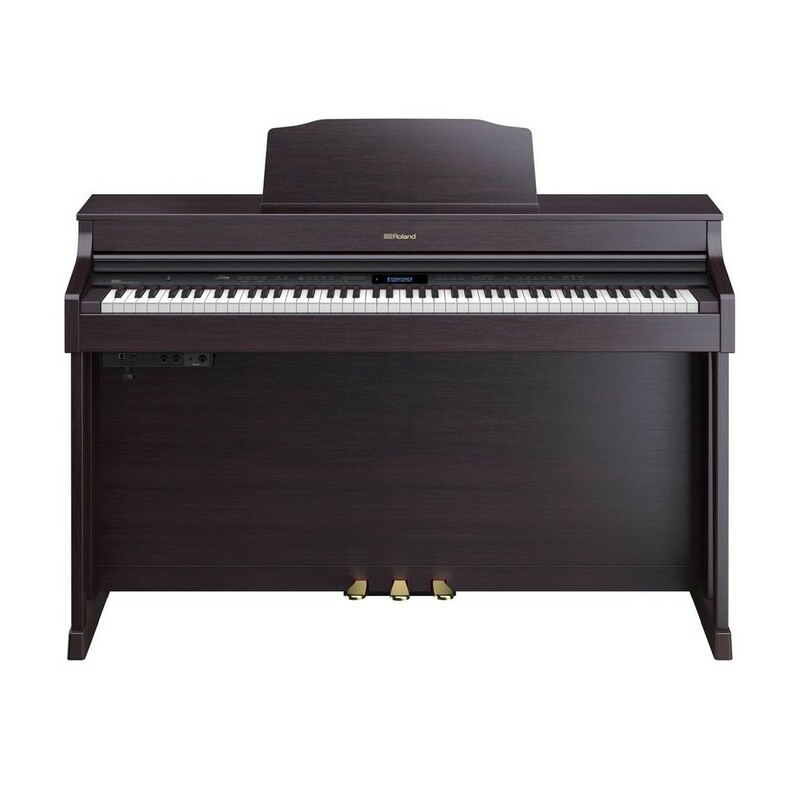 The HP603A features a PHA-50 keyboard which has a weighted feel and responds to your playing with accuracy. 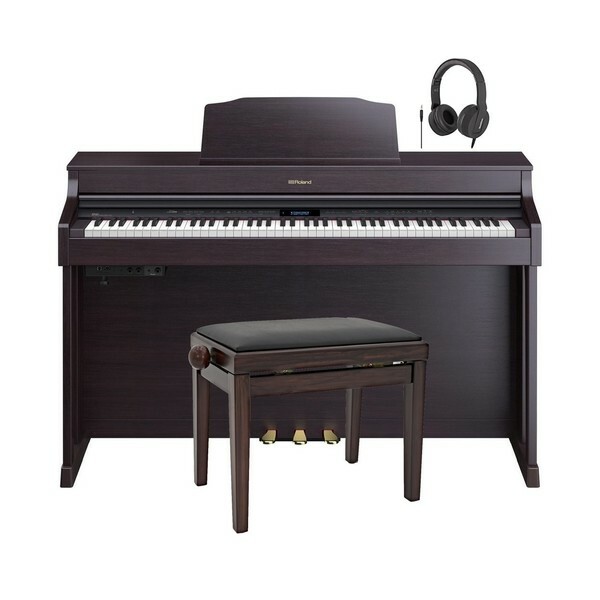 This piano comes with a matching Gear4music piano bench and subZero stereo headphones so you have everything you need to play and practise in comfort.